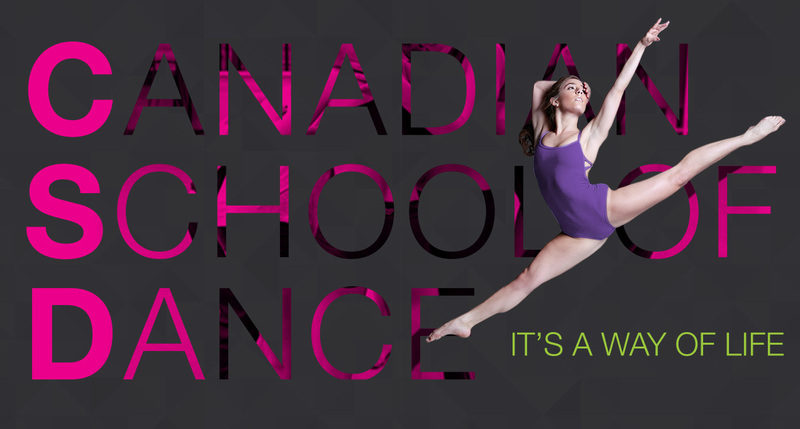 Welcome to the Canadian School of Dance competitive team login. To view schedules and other information, click on the login button below. 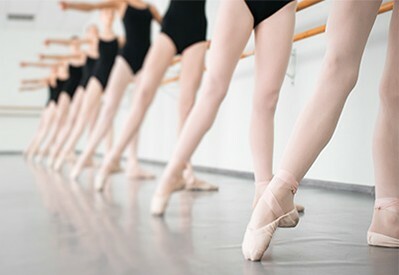 LEARN ABOUT OUR DIFFERENT TYPES OF DANCE CLASSES! © 2019 Canadian School of Dance. Designed by TRUEdotDESIGN.